 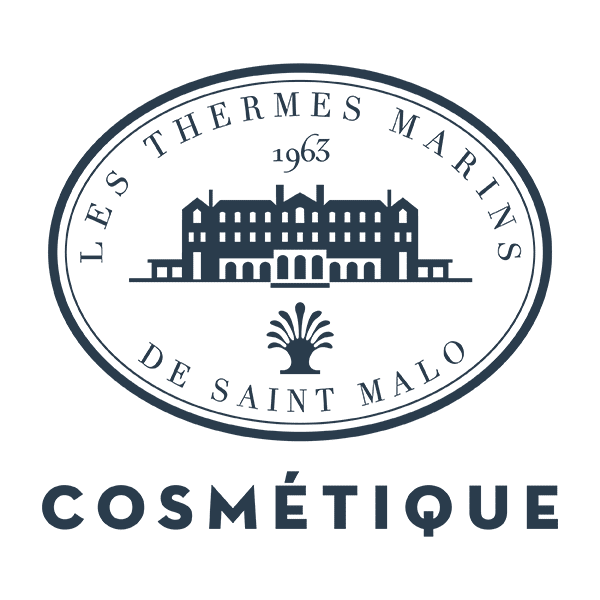 A veritable shield against aging, oyster spat is the unifying ingredient contained in the 3 products of the new global anti-ageing skin-care range by Thermes Marins de Saint-Malo. 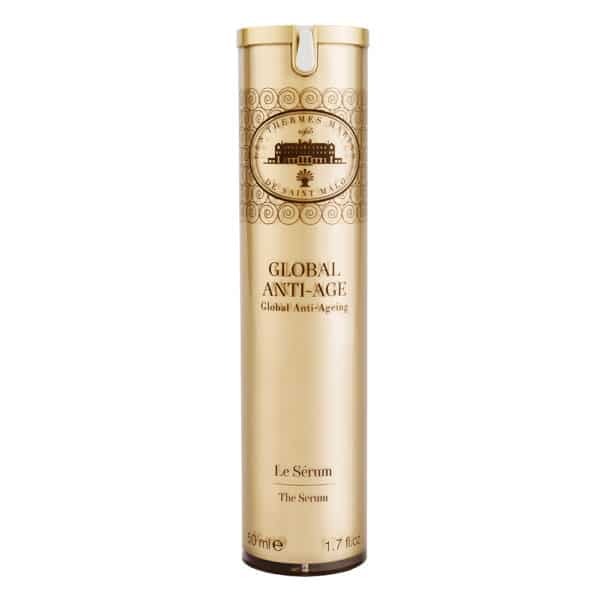 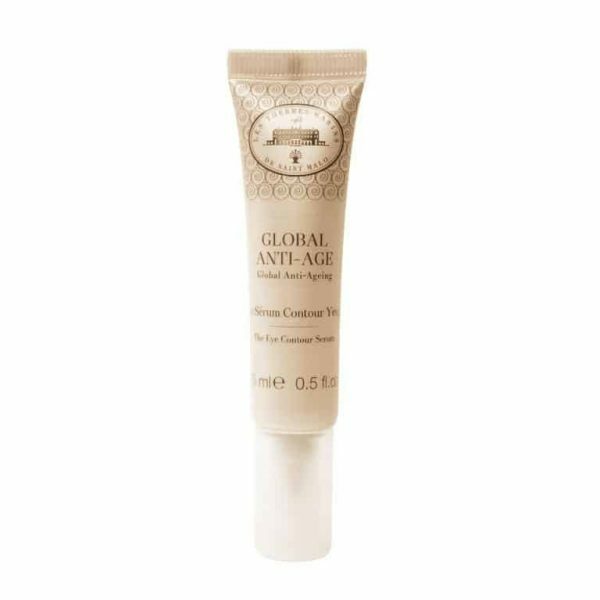 An exceptional serum for the eyes and lips, this serum with an immediate tightening effect, combines the exclusive active ingredient, anti-ageing extract of oyster spat with a complex of active ingredients that regulate hydration and improve firmness. 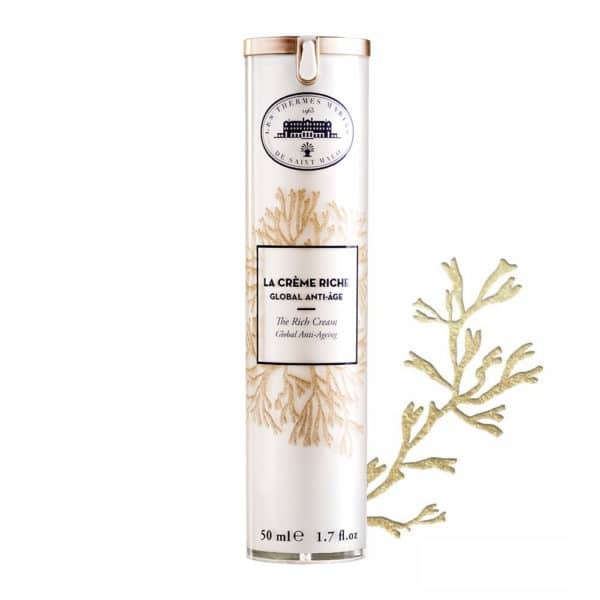 Silky to the touch, The Rich Cream nourishes and provides a unique response in slowing-down the aging process by delivering its innovative and exclusive chrono-biological active ingredient, oyster spat and a complex of vegetal oils similar to the structure of the skin’s ceramides to the heart of the epidermis.